The BP-294x is a 7.2 volt 1700mAh rechargeable long life Ni-MH battery for Uniden scanners. Xref: BBTY0294001, BP294, BT294, NPC50, SPH21, SPU21, SPU21KIT, SPUH21. Fits inside rear of radio; recharges inside radio. Provides almost 3 times the capacity of the original battery. 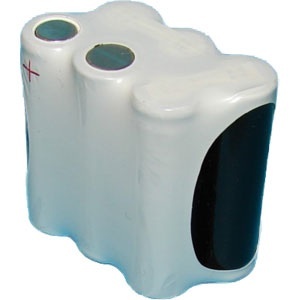 These battery packs are maunufatured in the U.S.A. by Batteries America.